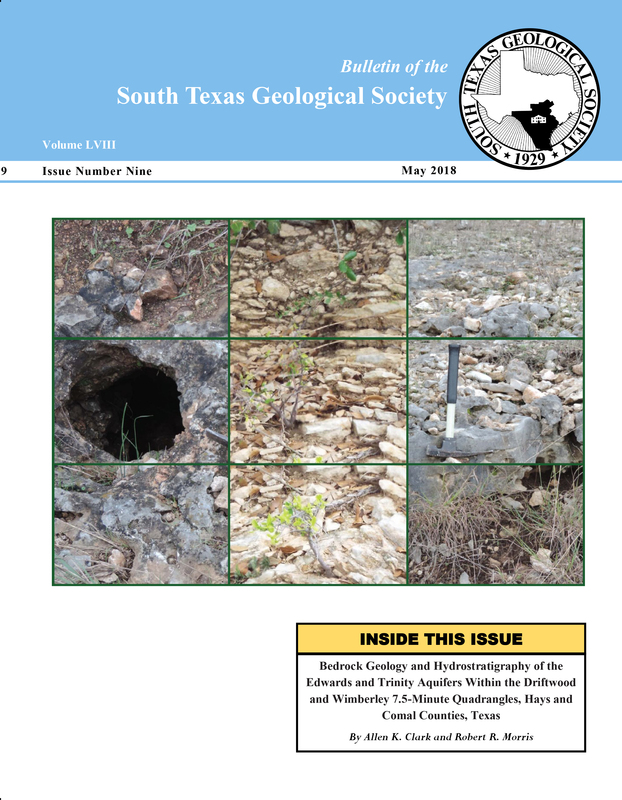 Karst development in the Edwards Aquifer has been significantly studied in the San Antonio and Barton Spring segments; however, karst development remains poorly studied in the Northern Segment. Detailed characterization of the Northern Segment is vital for future water conservation because of increasing urban sprawl along the Interstate 35 corridor. 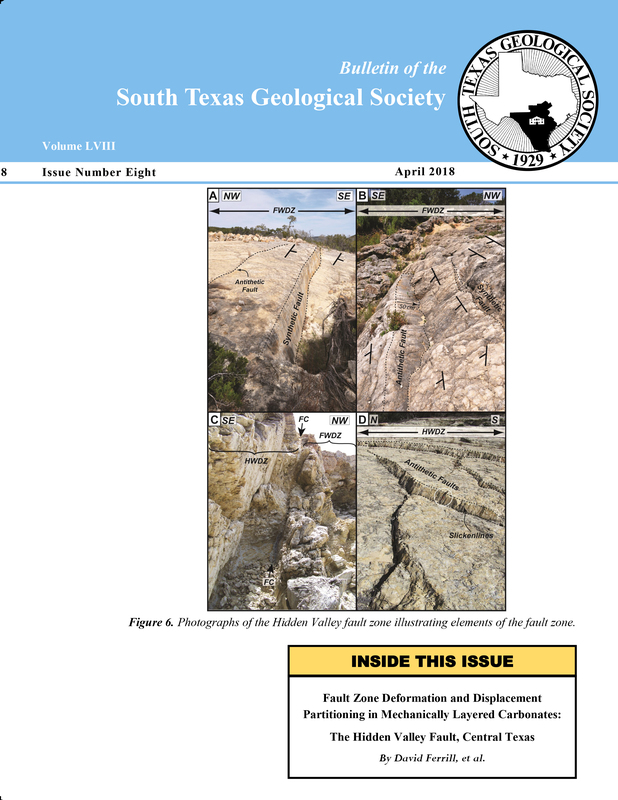 The Northern Segment of the Edwards Aquifer consists of Lower Cretaceous strata of the Comanche Peak, Edwards, and Georgetown formations; strata are dominated by Edwards Limestone as it is the primary formation that crops out in the study area. 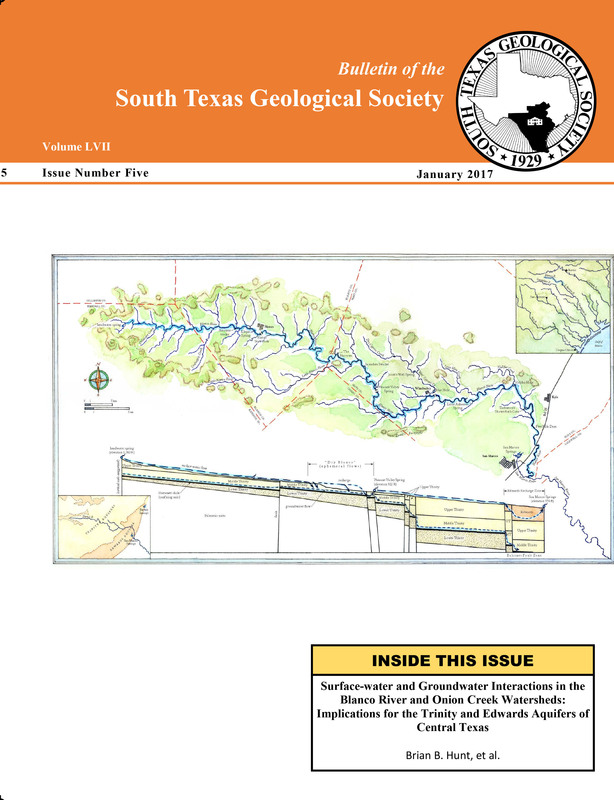 Karst, stratigraphic, and GIS (Geographic Information System), were conducted to evaluate development of karst and hydrogeology in the Salado Creek Watershed. GIS analyses included interpretations of digital elevation models derived from LiDAR (Light Detection and Ranging) data of the study area. 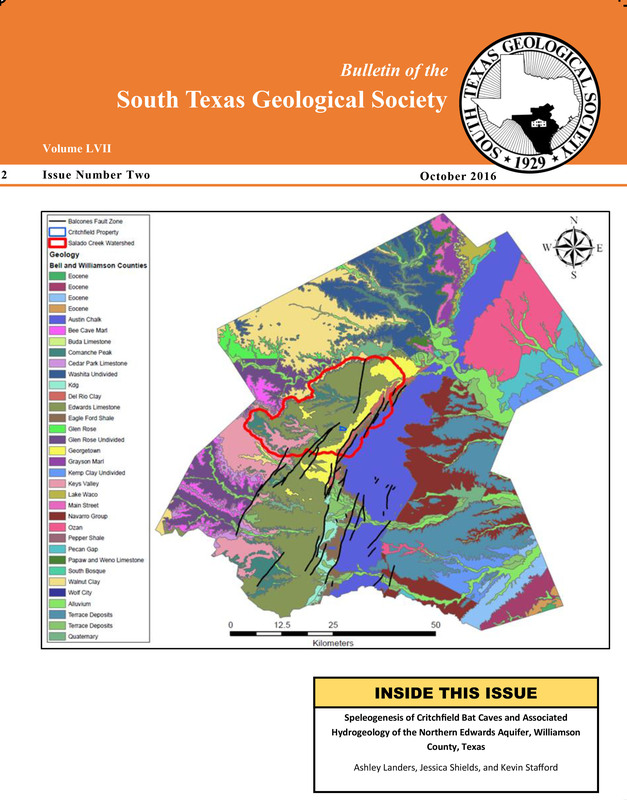 Karst features found in the study area were analyzed and mapped as an assessment of the local speleogenesis. Stratigraphic analyses identified there are eight facies within Critchfield Ranch where detailed studies were conducted that ranged from low-energy depositional environments with mudstones and wackestones to high-energy depositional environments with packstones and grainstones. One facies found exhibits high vuggy porosity that limits cave development in the area, but promotes development of significant high permeability, solution horizons. 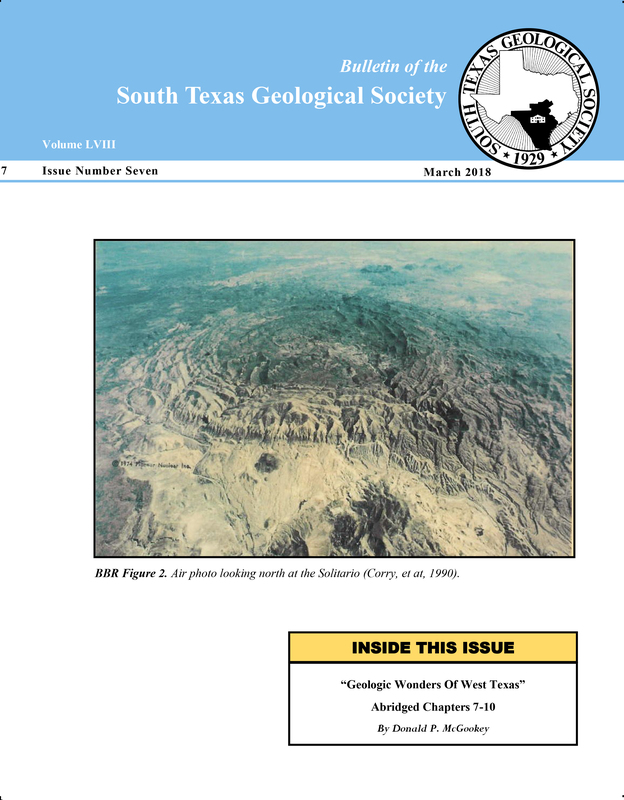 Of the caves investigated in detail, it was determined that they are all epigene with vadose and phreatic morphologies that reflect base level lowering associated with entrenchment of Salado Creek.